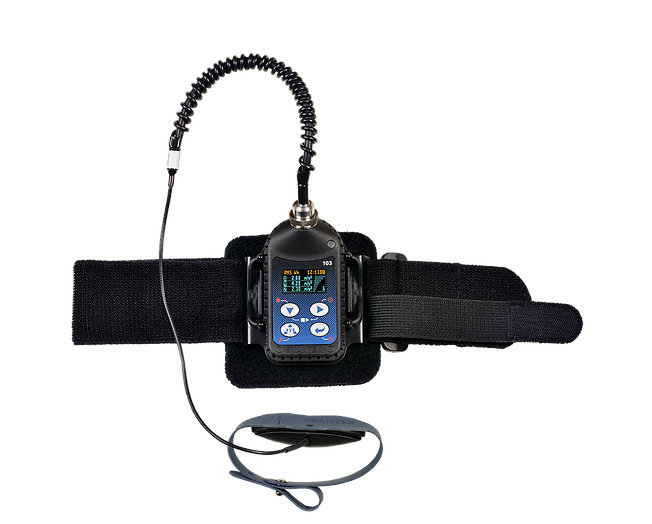 SV 103 Personal Human Vibration Exposure meter is dedicated to hand-arm vibration measurements. The instrument meets ISO 8041:2005 and is the ideal choice for making measurements according to ISO 5349 and European Directive 2002/44/EC. Hand-arm vibration is when mechanical vibrations are transmitted to the human hand when in contact with the surface of a vibrating machine such as an electric drill. This type of vibration is particularly harmful as it can cause pathological changes in the nervous system of the hands and fingers; commonly called white finger disease. As there is no cure for damage caused by vibration, the only effective regime is to take regular vibration measurements in the hazardous workplace environment and therefore ensure that damage is not caused in the first place. However, many currently used assessment methods for hand-arm vibration are subject to a very high level of uncertainty and typically vibration measurement accuracy can vary in the range of ±20% to 40% which makes a big difference in terms of white finger disease. 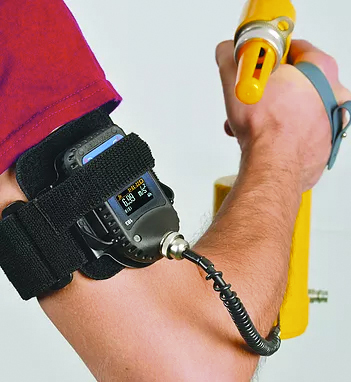 The SV 103 from Svantek significantly decreases the measurement uncertainty as the instrument is attached to the user’s arm and is small enough to take daily vibration exposure measurements without interfering with normal working activities.